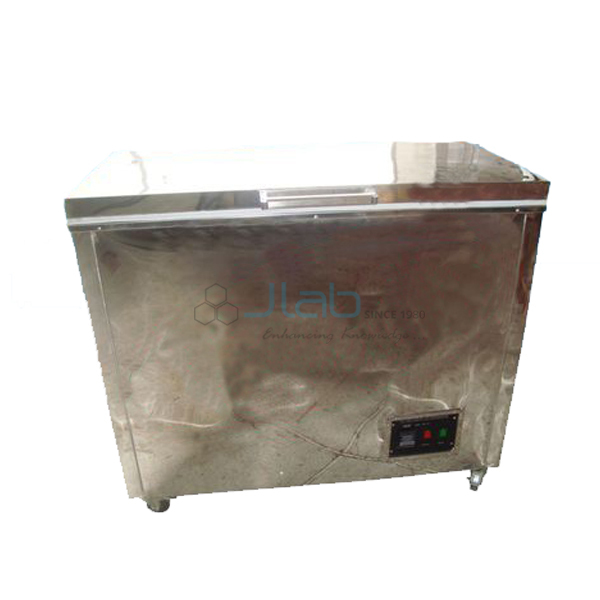 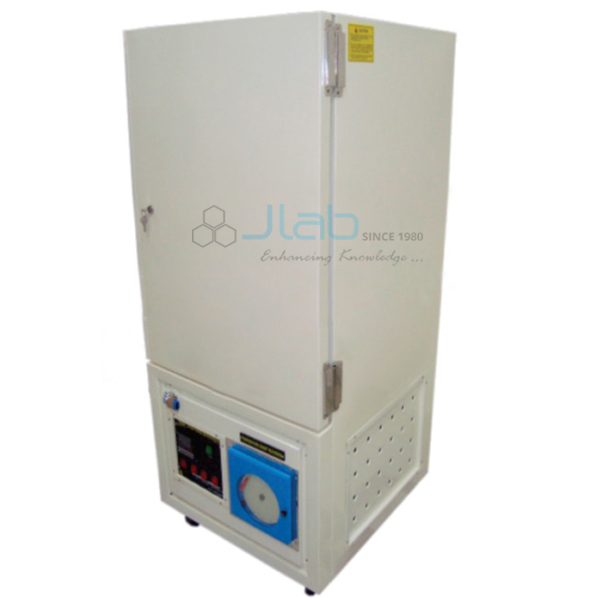 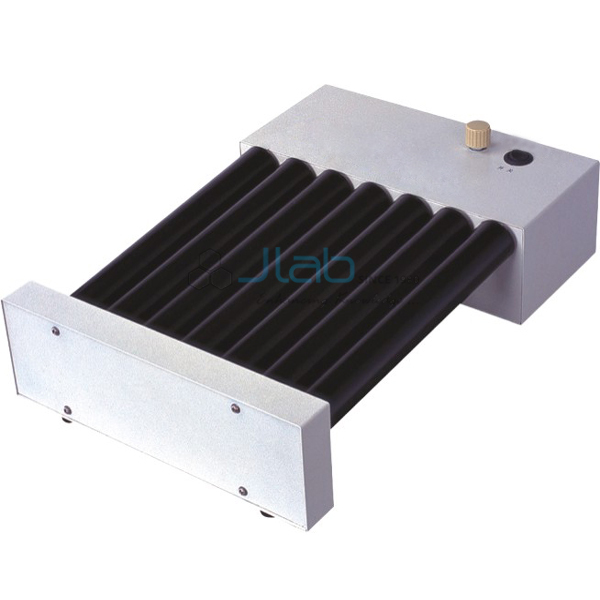 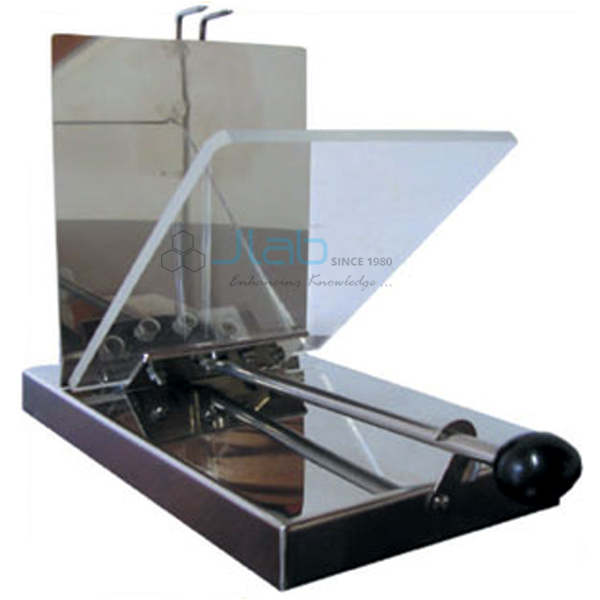 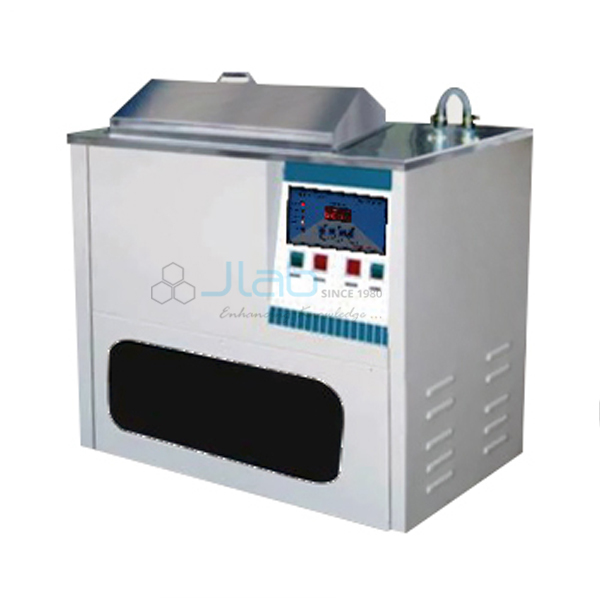 Jlab is renowned Exporter and Manufacturer of Blood Bank Instruments, Blood Bank Instruments Suppliers, Blood Bank Instruments Manufacturer throughout the world to be used in Schools, College and Universities. 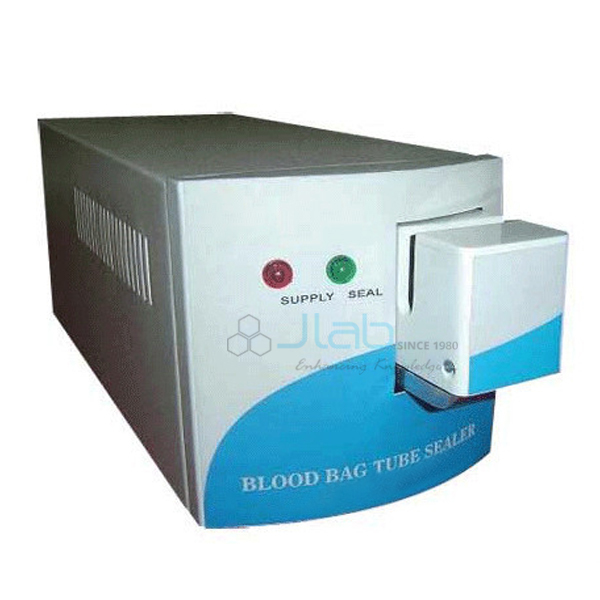 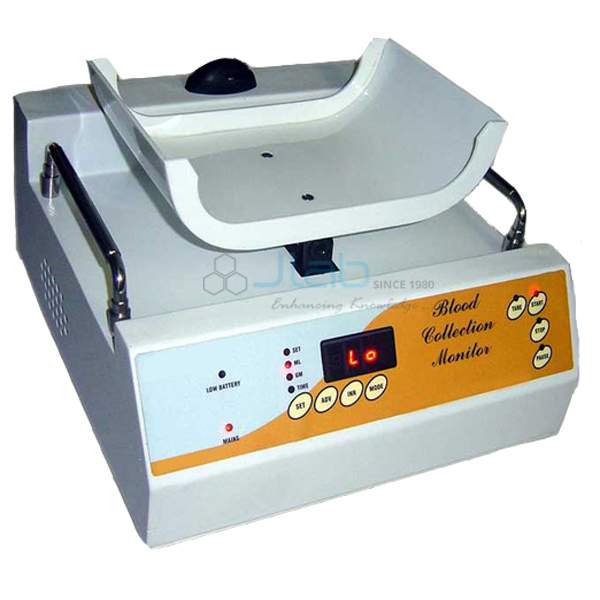 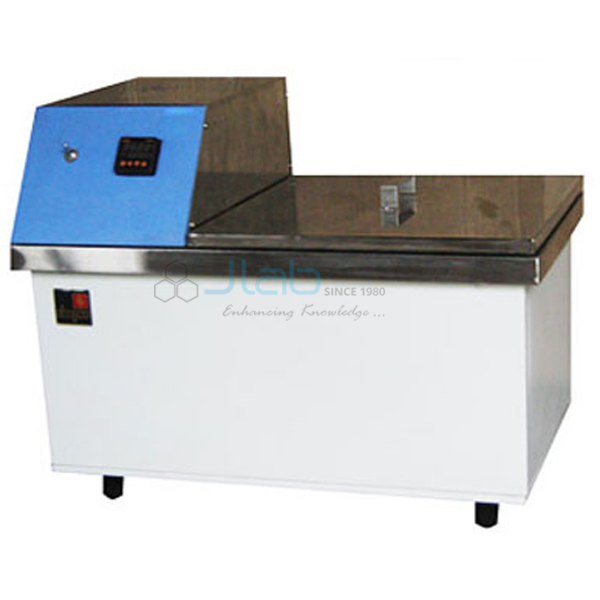 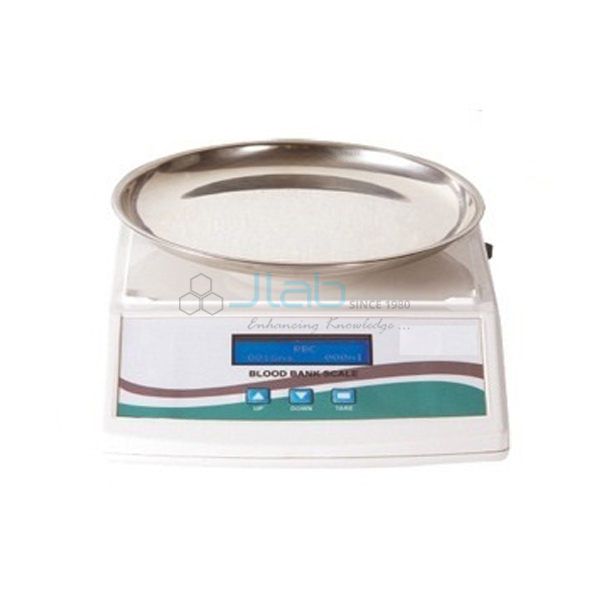 They are widely used in Various Blood Banks to analyze the Blood Samples. 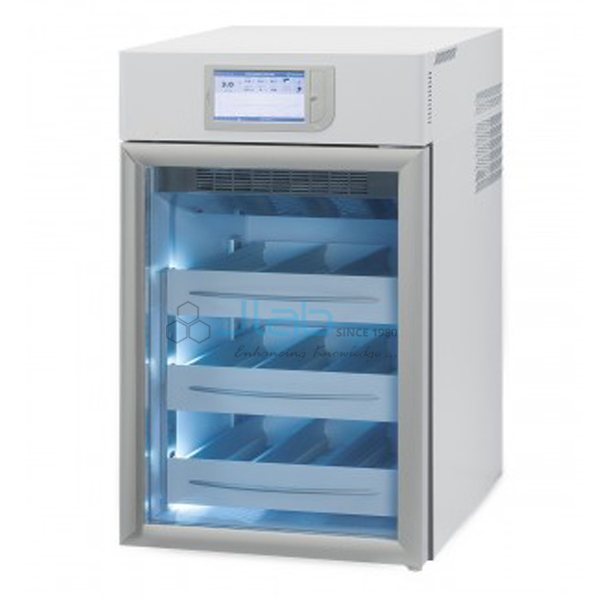 The wide product range available with us includes Blood Collection Monitor, Cryoprecipitate Bath, Multi Point Data Logger, Microprocessor Controlled Compufuge, Blood Bank Refrigerator. 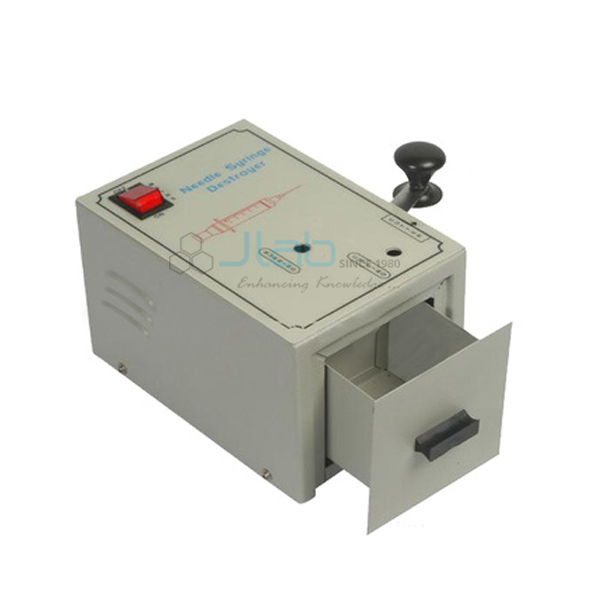 It is available in normal rates and is manufactured using premium grade raw materials. 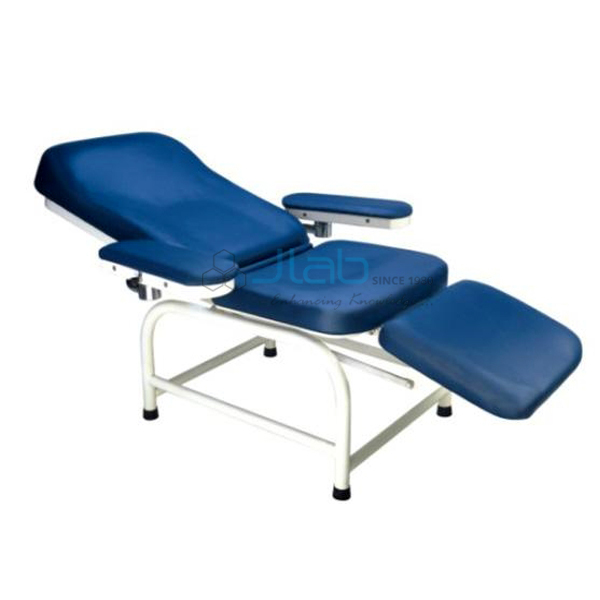 Blood Bank Instruments Manufacturer, Blood Bank Instruments Suppliers, Blood Bank Instruments India, Blood Bank Instruments Exporter, Hospital Surgical Equipments.